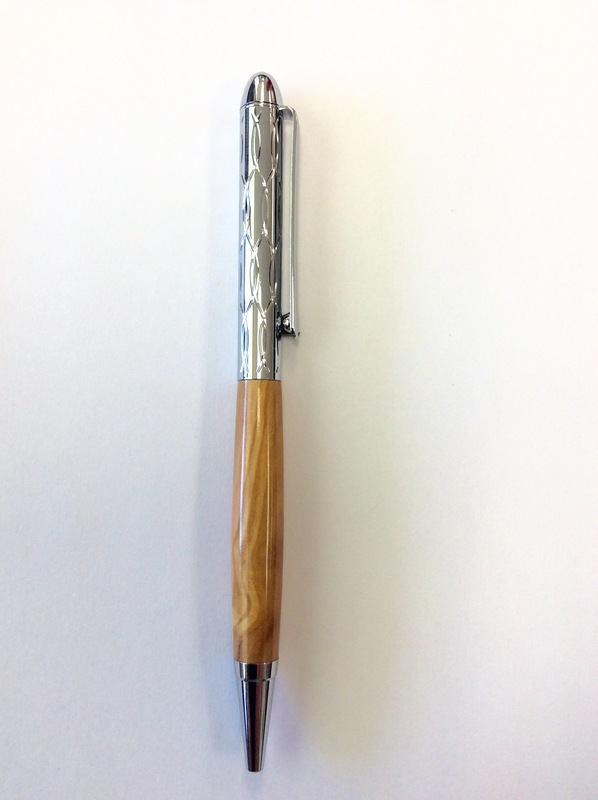 We are slowly adding different styles of pens to our line-up. 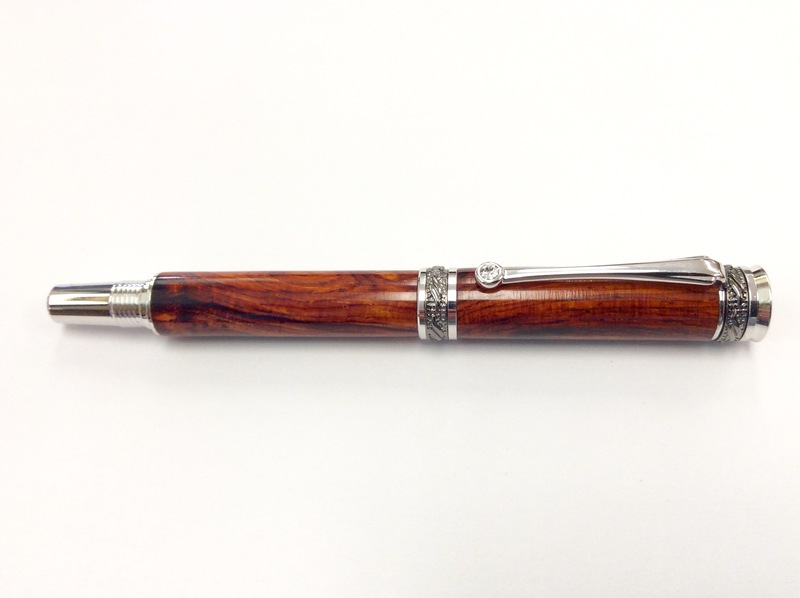 Quoted prices are for standard wood selections and include a pen case. Woods not in stock, acrylic, and custom engraving are an extra charge. Please see the Ordering Information, or Contact Us for any other inquiries.